San Diego State University on Monday announced that three graduate students have received three-year fellowships from NASA to further their research. Aerospace engineering students Adrian Rivera and Sergio Sandoval and analytical chemistry student Haley Swanson will collaborate directly with NASA scientists and engineers as part of the fellowships. Swanson and Rivera are two of the seven nationwide recipients of NASA’s Minority University Research and Education Project Fellowship while Sandoval received the Space Technology Research Fellowship. Sandoval is also part of the Pathways Intern Employment Program, putting him on track for a permanent job offer. 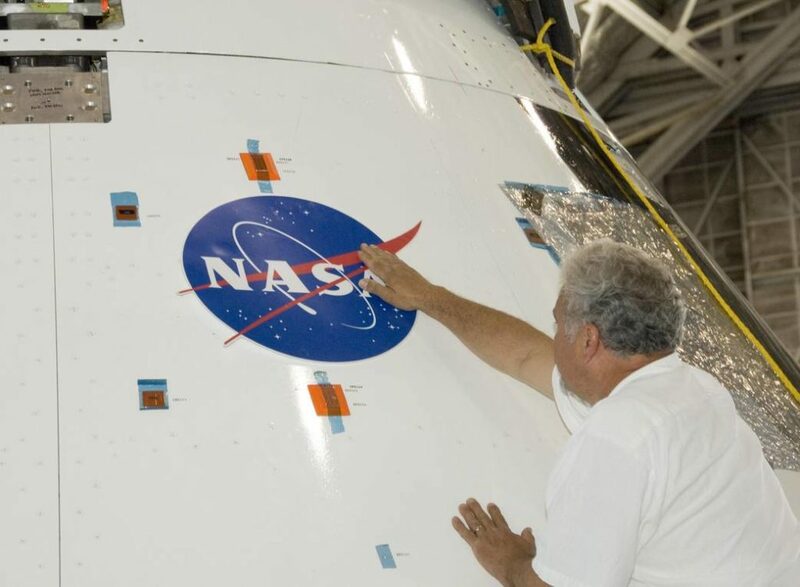 Rivera is expected to conduct research on damage to space vehicle components with NASA scientists each of the next three years at Virginia’s Langley Research Center and Ohio’s Glenn Research Center. Swanson will spend 10 weeks each summer at NASA’s Ames Research Center in Silicon Valley studying chemical reactions and evolution that have increased the complexity of life on Earth and plans to pursue a postdoctoral position after earning her doctorate. Sandoval, researching ways to make deep space exploration cheaper and more efficient, will work at the Langley Research Center, the Johnson Space Center in Houston and the Jet Propulsion Laboratory in Pasadena. SDSU is one of two California schools with MUREP fellowship winners, along with UC Merced. All told, NASA is committing $1.9 million to its MUREP fellowship and its Aeronautics Research Mission Directorate.